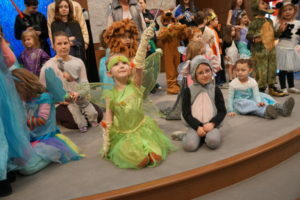 Purim at Congregation Shaare Emeth! 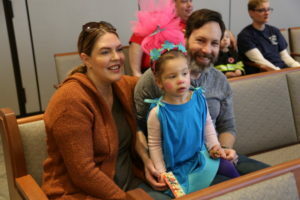 Congregation Shaare Emeth is excited to host Purim festivities for all ages!! Scroll down to purchase carnival wristbands, to sign up to volunteer at the Purim Carnival, to sponsor a carnival booth, and to RSVP for our Purimpalooza Purim Shpiel! 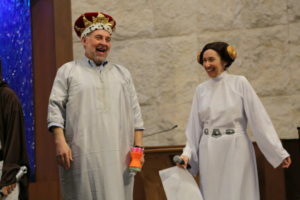 Enjoy a kid-friendly production, organized by Religious School and the clergy, which tells the story of Queen Esther, and why we celebrate the holiday of Purim! Scroll down to purchase wristbands! Purchase a wristband at the door for all games for $15, or in advance for $13. Advance sales for the wristbands are available either in the front office or via the online form at the bottom of this webpage until noon on Friday, March 8. 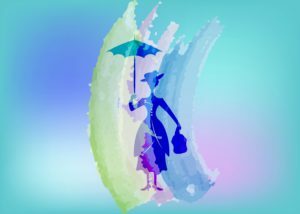 Want to Volunteer at the Purim Carnival? Click the Button Below! Want to Sponsor a Purim Carnival Booth for $54? Click HERE! In exchange for sponsorship your name will appear on the booth and in all Purim publicity, and you will also receive two free hamentashen of your choice (can you say “yum”)?! Join us on Erev Purim for another original production from Patrick Siler and the Not-So-Ready-for-Purim Players in “Name that Tune.” Yummy hamentashen will be provided after the shpiel!